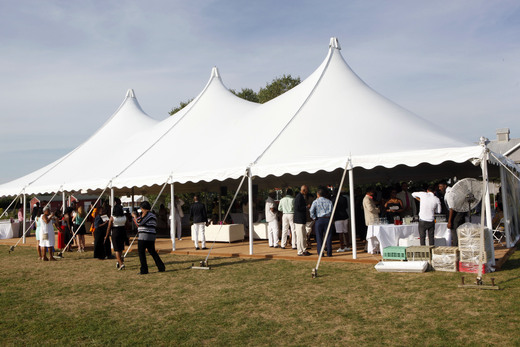 Before another summer comes to a close in the Hamptons, let’s take a moment to highlight Evidence’s 10th Annual On Our Toes Summer benefit. 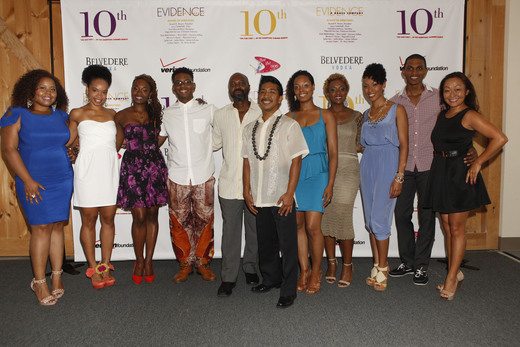 On Saturday, August 17th more than 200 guests came out to support Evidence, A Dance Company, in Bridgehampton NY. Kudos to the company! Funds raised will support FULL BENEFITS for company artists and community outreach programs. Yes! - FULL BENEFITS! Evidence board member and superstar fundraiser Reginald Canal raised $30,000 through a successful "Bricks and Mortar" campaign and final fundraising figures will be released later in the week. Among other event activities, the evening included a silent auction which included VIP tix to the PGA Masters Tournament in Augusta GA; tix to the Super Bowl and the US open and vacation packages to private Villas in Italy and France. Ailey Dancers showed some love too! 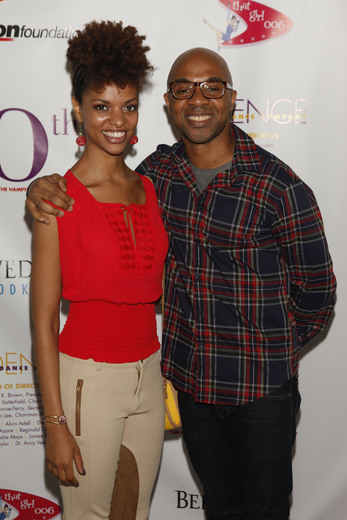 Check out the pics of Fana Tesfagiorgis and Matthew Rushing supporting Evidence. 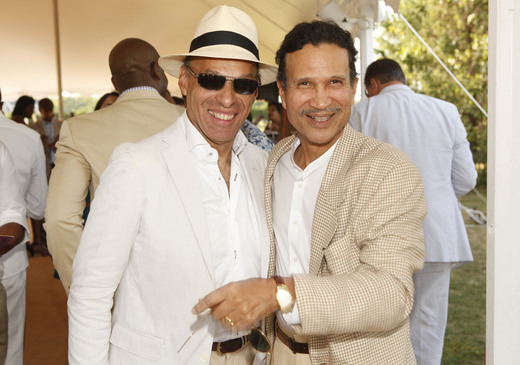 On Our Toes was catered by Harlem’s 5 and Diamond Restaurant and beverages were provided by Moet Hennessy. Enjoy! 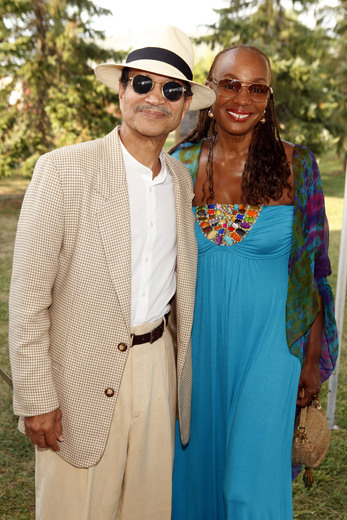 Honorary Co-Chairs of the event Khephra Burns and Susan Taylor. Photo Credit Getty Images.